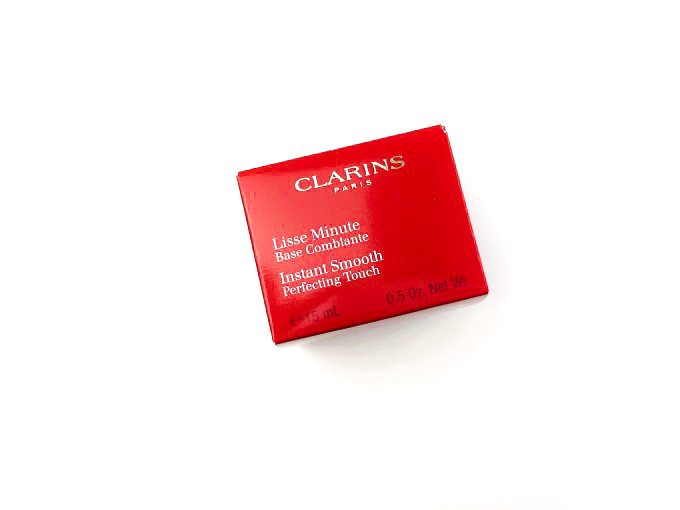 Today’s review is going to be of the Clarins Instant Smooth Perfecting Touch which is just a face primer. 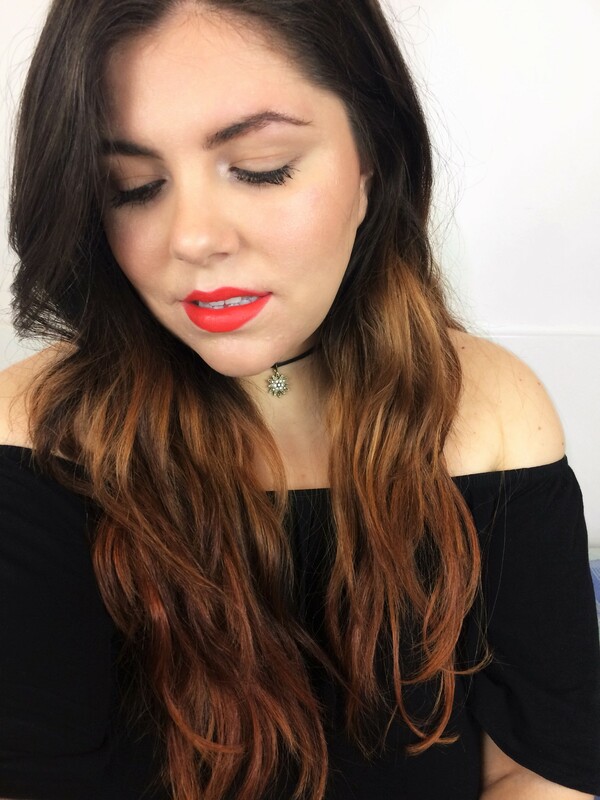 For the longest time I’ve used the NYX Angel Veil but they recently changed the formula (why?!) and now is not as good as it used to be. So my sister Queen and I were looking for a replacement and stumble upon this one that looked so nice. I haven’t heard anyone talk about it but we decided to give it a go. It comes in a glass pot like a cream, it’s not the most sanitary packaging but it feels very nice and fancy. 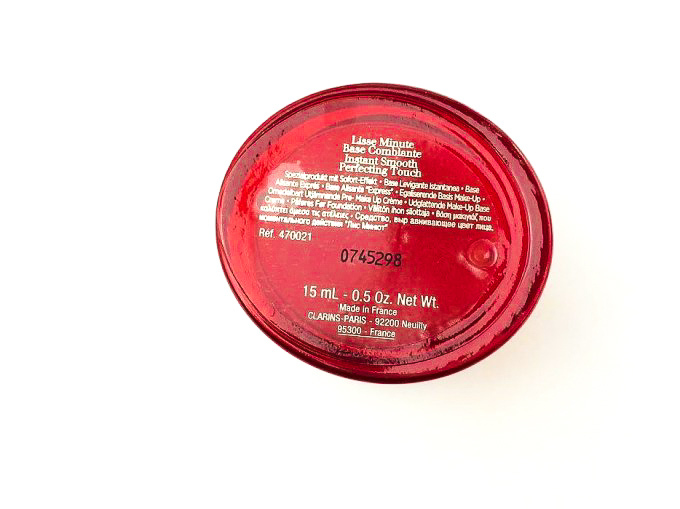 The pot only contains 15ml of product but you need the smallest amount so it will probably last for awhile. 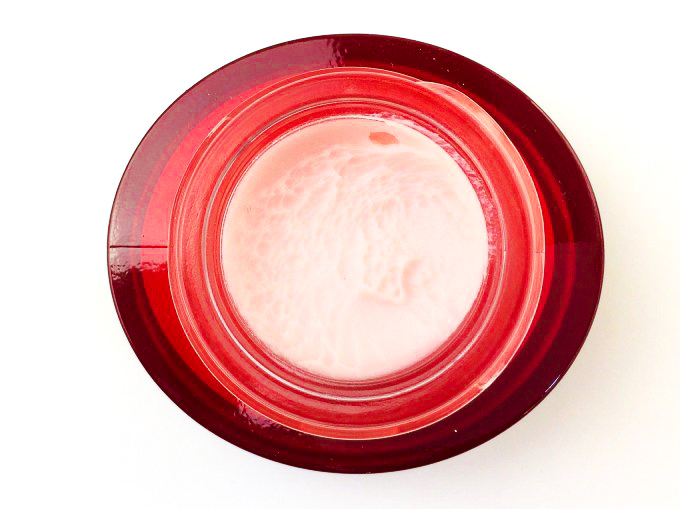 This primer feels like a normal cream with a bit of silicone slip and the pink tint makes the skin look more radiant. Once you put it on it’s a little shiny but it dries into a satin finish. The best way to apply it is dabbing it on with your fingers or with a beauty sponge. I like the sponge method because is more hygienic. 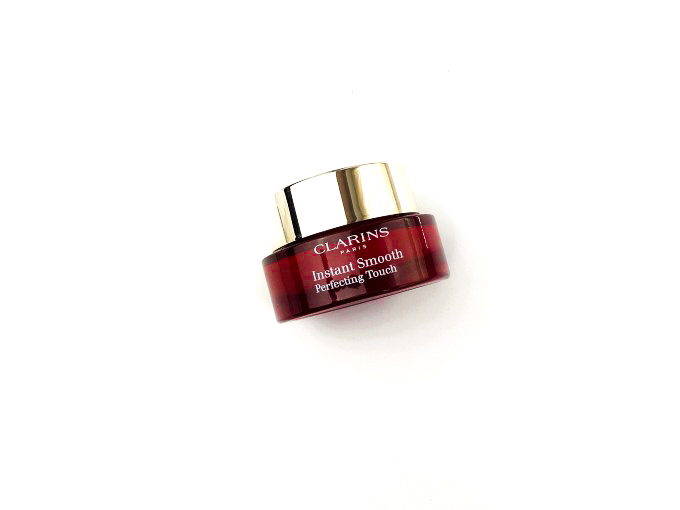 It makes my skin quite smooth but it’s not super pore filling, it minimizes them but I have quite big pores on my cheeks and it doesn’t fill them in. So my face will look smooth for a few hours and then the foundation will sink into the pores. This primer doesn’t keep me matt, which is not supposed to do it but I tent to get oiler through the day which breaks my foundation on my smile lines and on my chin. Sadly this primer doesn’t make my make up last too long as I feel like the more I have it on the more foundation sinks into my pores. It’s not a terrible effect to be honest it’s not even that noticeable from the distance but for a 40$ primer I expect more. Sadly this product doesn’t work for my skin type. It looks very smooth but it doesn’t work well for my pores and it doesn’t make my foundation last longer, therefore, it’s not for me. I don’t think is better than other products so in my opinion, it’s not worth the high price. I’ll keep using it because it’s nice but I’ll definitely be looking for something else. 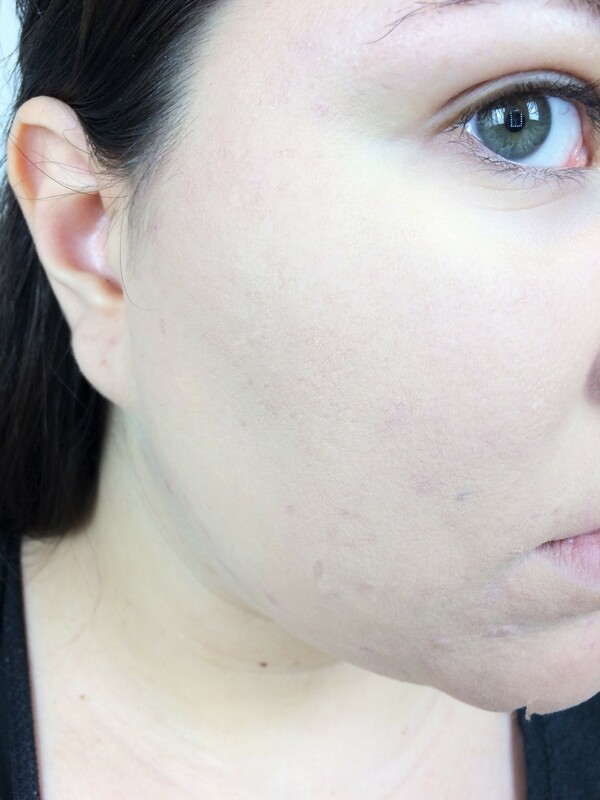 If you don’t have larger pores and a more dry/normal skin I think you’ll love it. This cream looks amazing. I love the packaging and the crimson color. I think my mom used this creme briefly and loved it too. So glad you reviewed this! Its been on my radar for some time but I think I’m going to pass on it after reading. I hate primers that make me feel as though I’m wearing an extra layer of makeup. Oh I haven’t tried this yet, but it looks incredible! 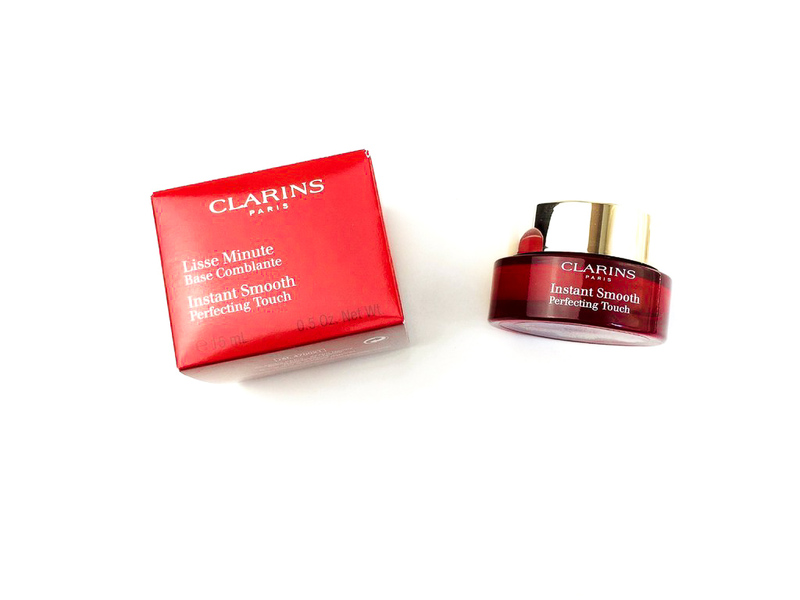 I do love Clarins!